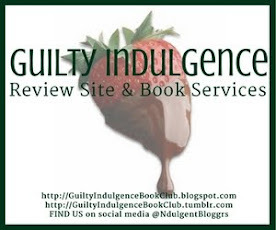 Guilty Indulgence: Fake Fiancée @IlsaMaddenMills is NOW LIVE and #FREE on #KindleUnlimited! 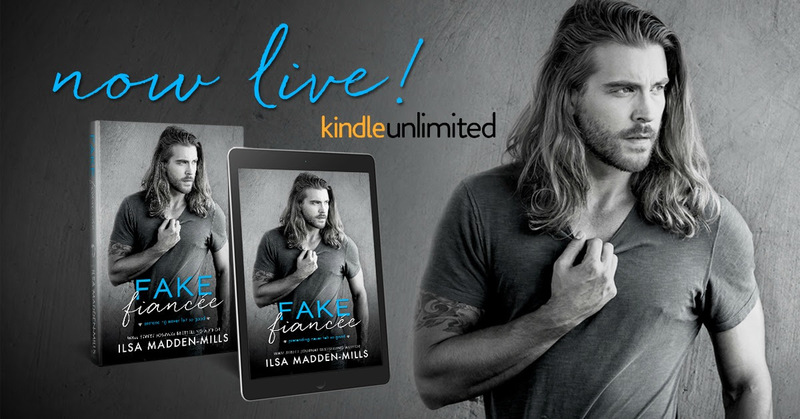 Fake Fiancée @IlsaMaddenMills is NOW LIVE and #FREE on #KindleUnlimited! They say nothing compares to your first kiss, But our first kiss was orchestrated for an audience. Our second kiss . . . that one was REAL. He cradled my face like he was terrified he’d f*ck it up. He stared into my eyes until the air buzzed. Soft and slow, full of sighs and little laughs, He inhaled me like I was the finest Belgian chocolate, And he’d never get another piece. A nip of his teeth, his hand at my waist . . . And I was lost. I forgot he was paying me to be his fake fiancée. I forgot we weren’t REAL. Our kiss was pure magic, and before you laugh and say those kinds of kisses don’t exist, then you’ve never touched lips with Max Kent, the hottest quarterback in college history. Three months. Two hearts. One fake engagement.